Drone Chair - Seating - Harmony | Arthur P. O'Hara, Inc.
SKU: DRONE_COOLMESH. 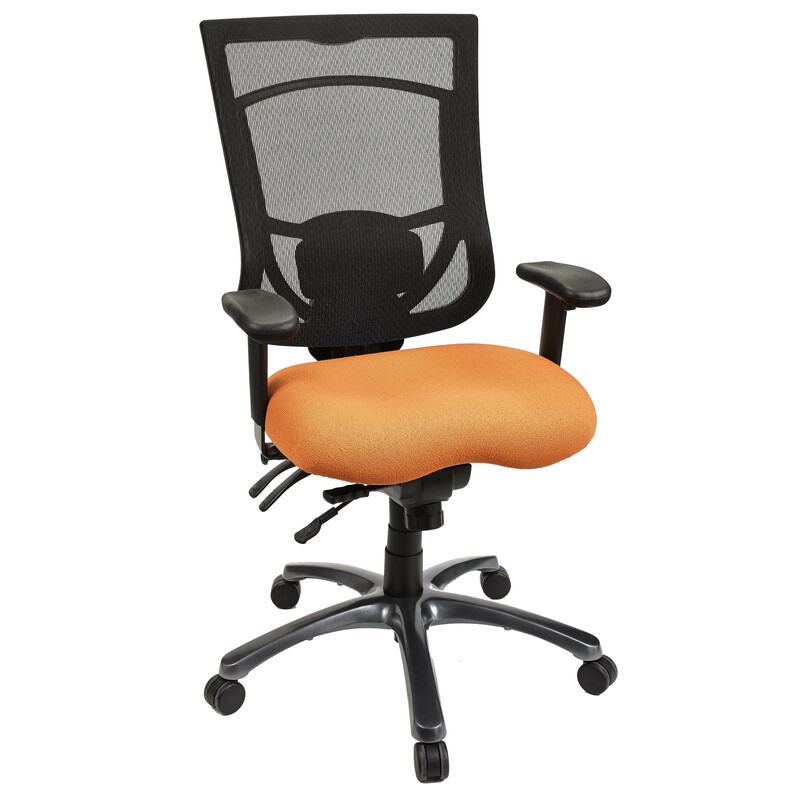 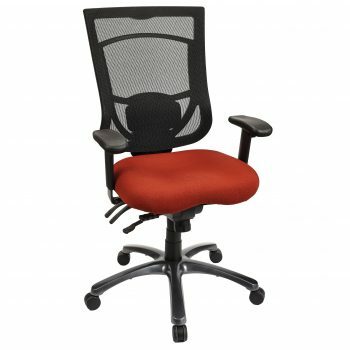 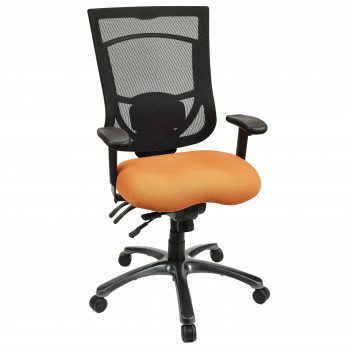 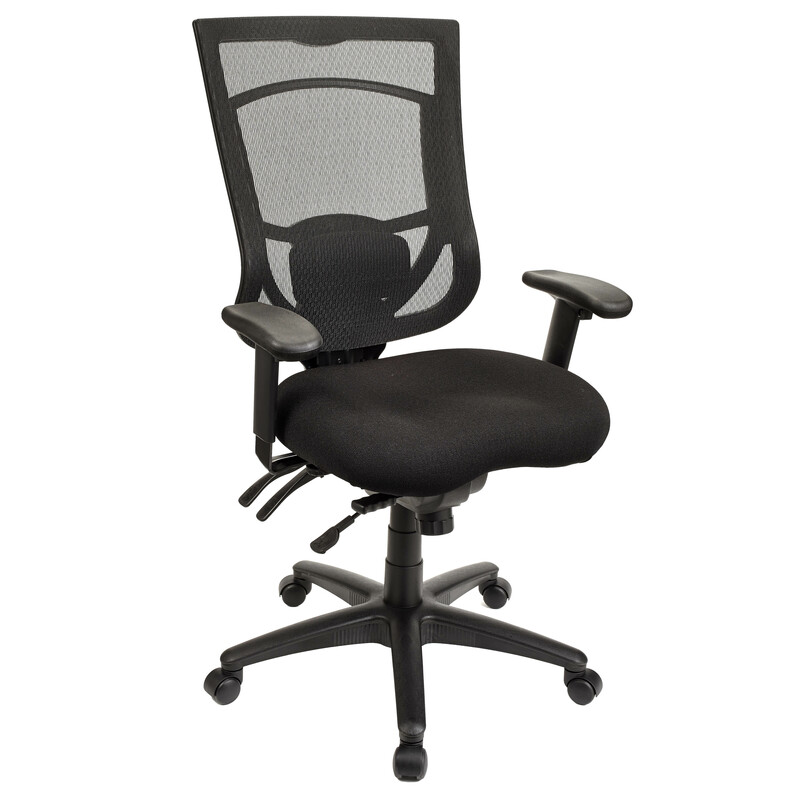 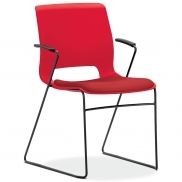 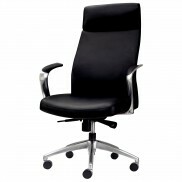 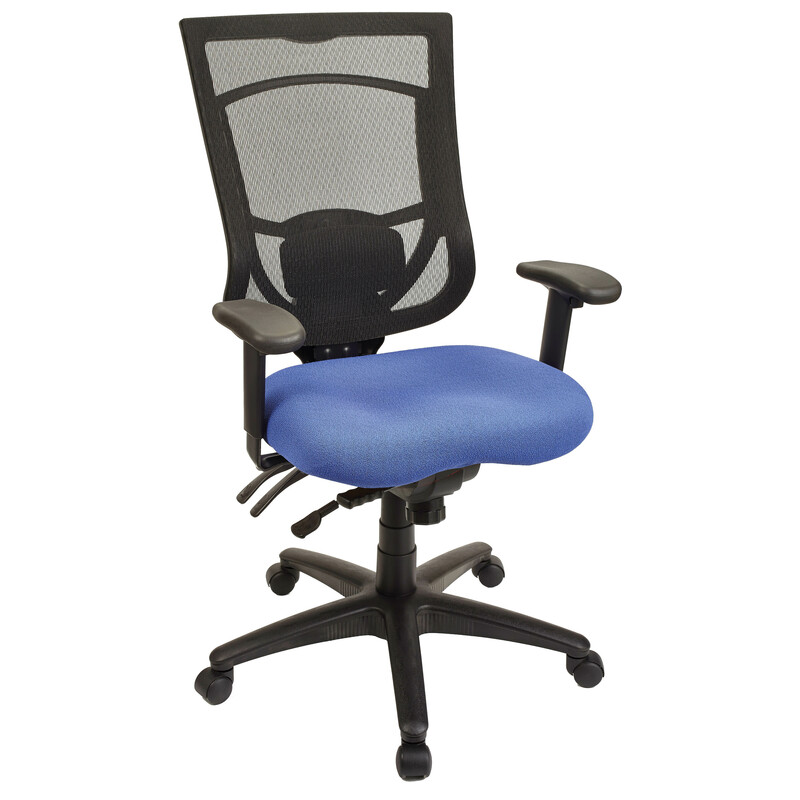 Categories: New Office Chairs & Seating, Office Chairs Under $300, Ergonomic Office Chairs, Mesh-Backed Chairs, Task Chairs. 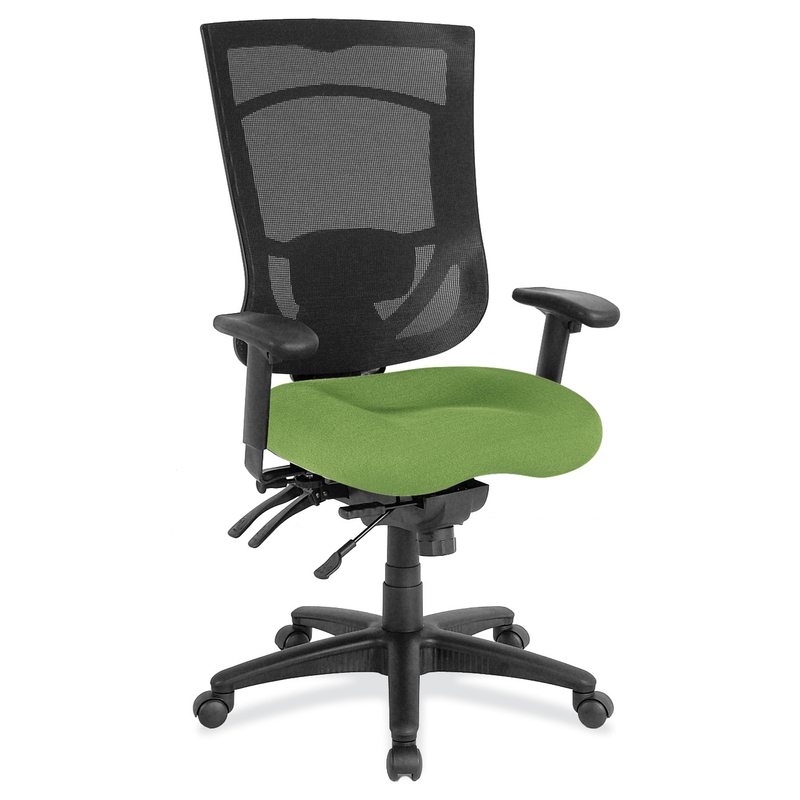 The Drone is a great office chair with functionality that adapts to many users. It is one of the most comfortable chairs to offer a seat slider at this price point. The (7) difference seat upholstery options add a splash of color to a world of black on black import mesh seating options.